It’s Panama Time! So time to think on what you should pack on your trip. Remember your charter is in the tropics so let’s be prepared. Here with a suggested packing list for maximum comfort. We will send you 2 Lime I.D. tags for each person in your group. Please attach them to your baggage. 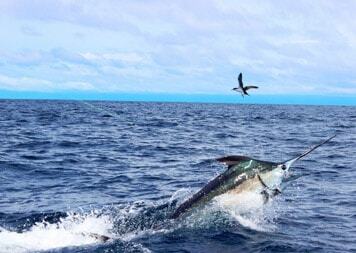 They help us identify and expedite your rod cases and luggage through customs in Panama City. Excess baggage pieces are standby and, therefore, subject to space and weight restrictions. Several major US carriers such as Continental, Delta, and American Airlines service Panama City from major US Cities. In addition Copa Airlines is the national airfare of Panama and operates direct flights from Panama city to several US points of origin including Orlando, Miami, and Los Angeles. 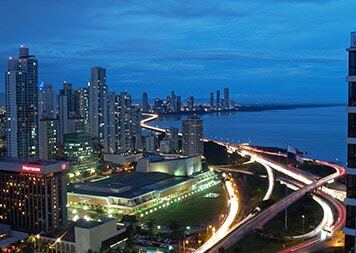 Currently air travel from Europe to Panama includes Air France, KLM and Iberia fly directly from Europe to Panama. Copa flies to most capital cities of Central, and South America as well as Mexico. 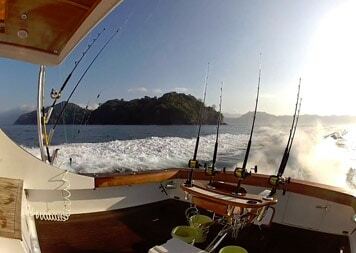 If your charter itinerary starts in Panama City you will be transferred directly to the Yachts in Flamenco Marina. 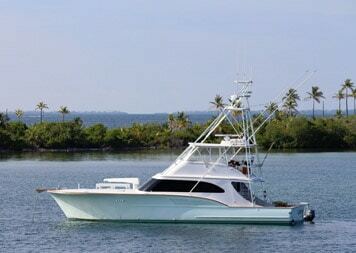 In order to connect with our yachts in other destinations you must arrive in Panama City the night before the charter. We recommend that you stay in the Trump, Holiday Inn – Canal, Sheraton or Bristol Hotels. Just let our reservations office know your arrival and we can help coordinate for you. At the end of your trip you will be transported back to Panama City on board a charter flight. There are many amazing attractions in Panama City. We can assist you in making arrangements to enjoy these and other exciting activities while you are in Panama City prior to the charter. Gamboa Rain Forest Resort and aerial canopy tour. You should be able to make an afternoon flight from Panama City back to the USA, or elsewhere, provided your flight is 16:00pm or later. We recommend you stay overnight at one of the hotels previously recommended to ensure safe connections. Is recommended in the event of an unforeseen situation that would require you to cancel your trip. If you are booking your trip through a travel agency, ask them about travel insurance. There are many companies that offer travel insurance, and most of them require the policy to be purchased at the time of making the initial trip deposit. Clients that have already paid their deposit or final payment can still purchase trip insurance. Kathy Zanni 1-800-487-4722. Her direct line is 401-773-9284 The office hours are Mon–Fri, 7 am to 3 pm, EST. www.insuremytrip.com. Kathy is familiar with the Lodge and will recommend the best policy for you, taking into consideration any medical issues you may have. Clients living outside the USA, Canada and Puerto Rico must contact a travel insurance company in their own country. A valid passport is required to enter the Republic of Panama and the expiration date must be valid (6 months prior to arrival. It is your responsibility to check with your airline, your travel agency about any changes that may have been made by the Government of Panama that would require any additional information or documents. All arriving foreign or local nationals must declare all monies, valuables or negotiable instruments (includes checks and travellers checks) that exceed the sum of $10,000.00 on their person or luggage. NEW IN 2010 – MANDATORY MINIMUM TWO YEAR PRISON SENTENCE WITH A MAXIMUM SENTENCE OF UP TO FOUR YEARS IN PRISON.